We here at ISG pride ourselves on the quality and beauty we are able to craft. 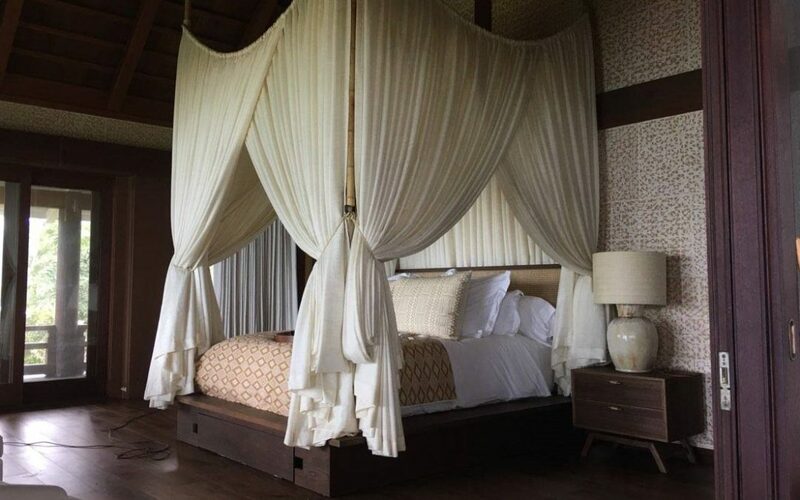 This bed drapery and canopy is just one example. Our team was able to bring the design concept of Martyn Lawrence Bullard Design to life. 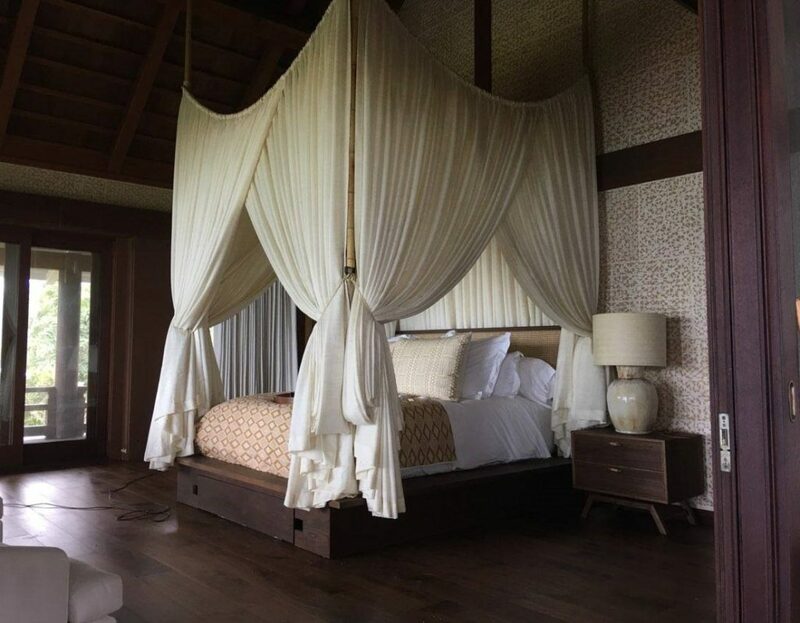 This bed was built in our warehouse here in Southern California and then shipped and rebuilt on the island of Maui, to provide the client with the perfect dream bed. If you might be interested in having ISG convert your everyday bed into a luxury style bed that you never want to leave, please contact us. Make sure to view our Project Gallery for other inspirational ideas for your home.